Secureone Security has announced the opening of Secureone LiveScan Fingerprinting in Mesa, AZ. To efficiently manage the City of Mesa’s finger printing needs, the Chicago-based security firm is opening a new Secureone LiveScan office. Secureone has been awarded up to five years to process fingerprinting for their human resources department, various licensing divisions and the general public. 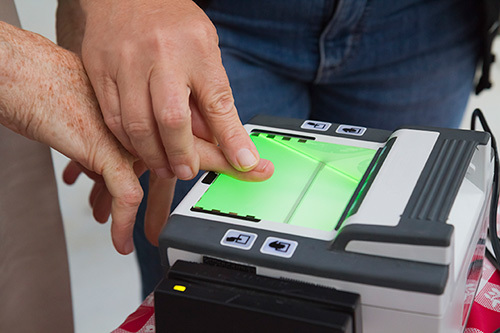 With more than twelve years behind their Secureone LiveScan program, the national security company is thrilled to open a new location in the East Valley, and become a licensed State of Arizona fingerprint vendor.